Success! The product was added to your supply list! 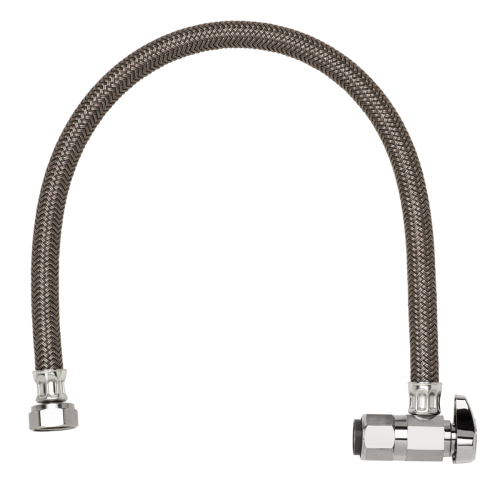 BrassCraft’s Safety+PLUS gas connector combines patented excess flow technology with the advanced corrosion resistance, to provide a safer gas connector for your home and family. 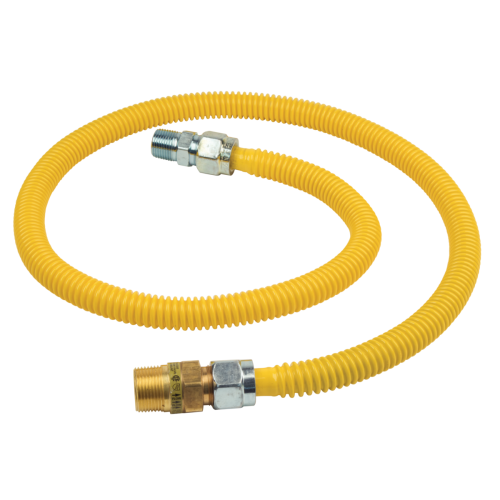 In the event of a gas line rupture or disconnect, the Safety+PLUS excess flow valve (EFV) restricts gas flow at the appliance to a non-hazardous level. This immediate action helps avert the potential for a dangerous release of gas into the home. Gas is controlled only at the point where the problem exists; the rest of your system will continue to function. Safety+PLUS EFV automatically resets once the gas line is properly repaired. 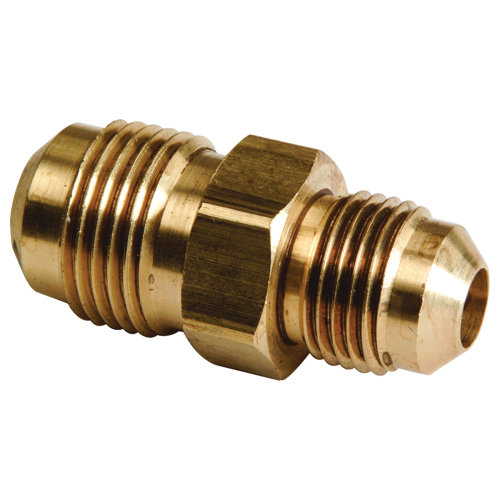 BrassCraft’s stainless steel gas connector also features a proprietary polymer coating designed to withstand prolonged exposure to harsh household cleaning, plumbing repair and masonry products as well as UV rays and salt. 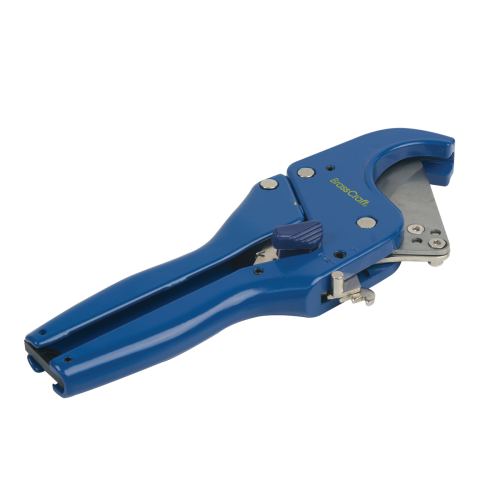 Unlike conventional dipped or sprayed coatings, the ProCoat coating is baked directly on the connector surface at high temperatures to provide a uniform coating over the entire length of the connector. 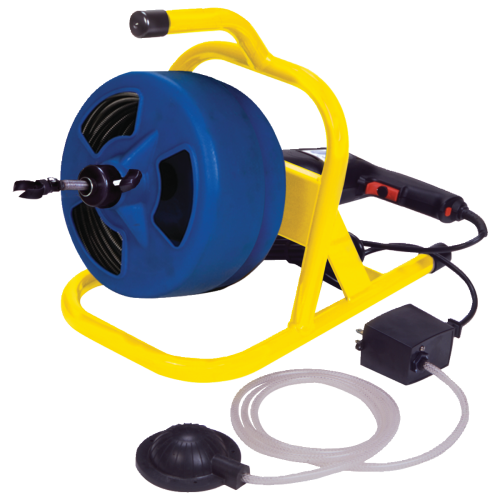 The coating is applied only after the connector has been 100% leak tested to provide complete corrosion resistance.